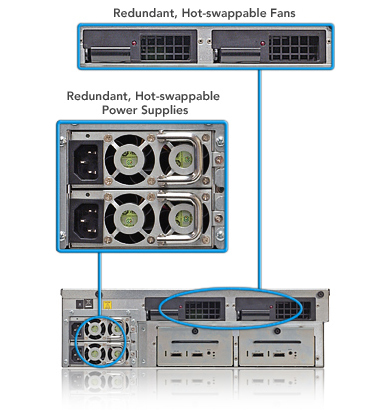 When you need access to more than the original storage capacity of your Fusion RX1600 storage system, Sonnet offers an economical upgrade path that is simple to deploy—Fusion RX1600 Expansion systems. 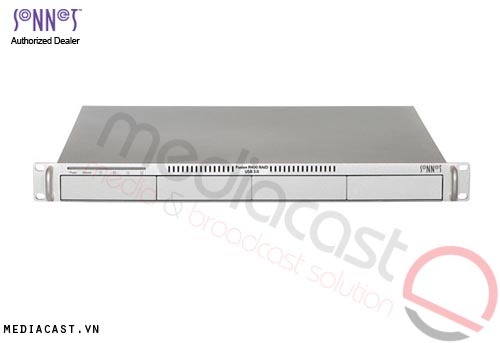 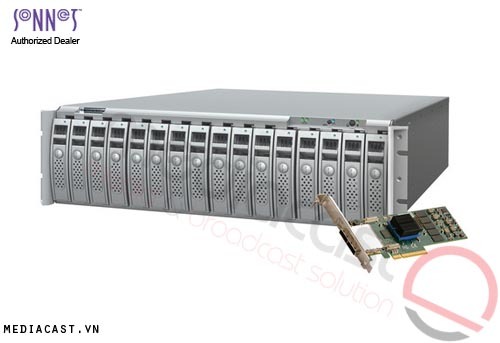 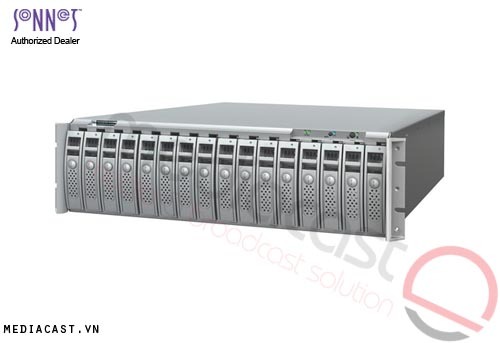 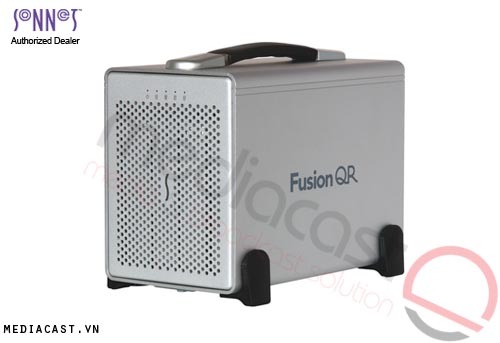 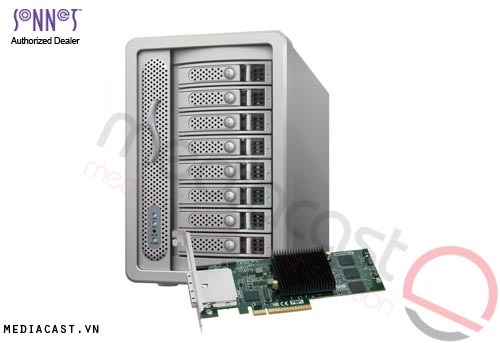 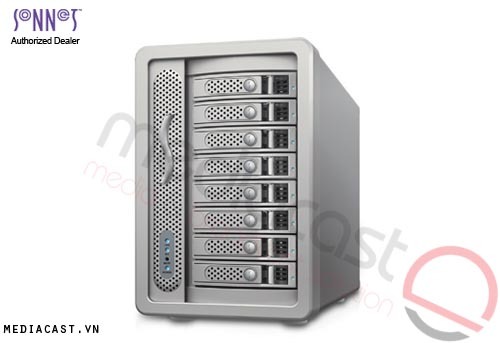 All Fusion RX1600 series storage systems feature dual internal SAS (Serial Attached SCSI) expanders that enable you to connect additional RX1600 Expansion systems in a daisy chain, no additional RAID controller card needed. 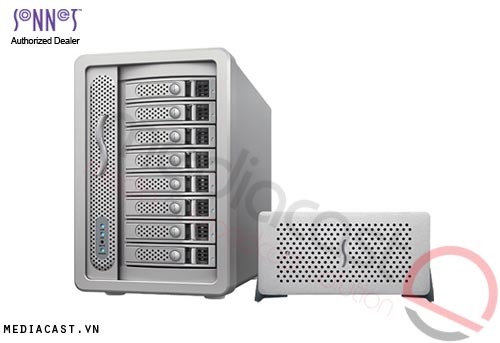 This simplifies installation and significantly reduces your cost to expand capacity. 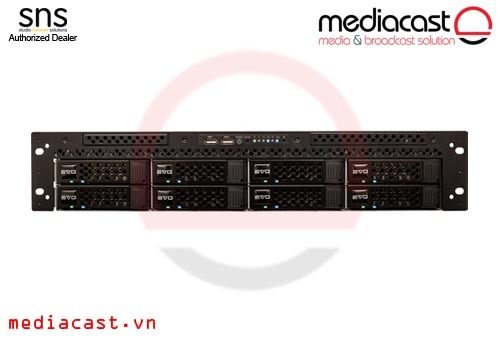 As a matter of fact, incorporating more storage capacity is nearly as simple as installing additional Fusion RX1600 Expansion systems into the rack and connecting a few cables. 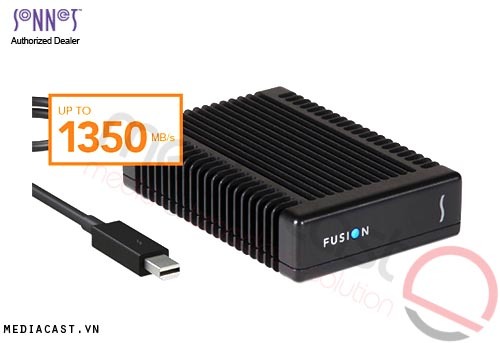 Of course, if you don't need access to all your files all the time, Fusion storage systems’ user-swappable drive modules enable you to easily change sets of drives as you go.